Choice of Bourbon Cane Glaze or Jennings Apiaries Spicy Honey Glaze. Creekstone Produce Sweet Potatoes, onion, celery, bell pepper. Smith Family Farms Ground Beef served on a fresh baked Kaiser Roll, with Mayo, Mustard, Red Onion, featuring Estes Farms Lettuce, Tomatoes, and Pickles. Add White Cheddar or Thick Cut Bacon or both. Our Smith Family Farms Beef Burger, with Bacon Jam, White Cheddar served a fresh baked Kaiser Roll with Mayo, Mustard, Red Onion, featuring Estes Farms Lettuce, Tomatoes, and Pickles. We search the Ruston Farmers Market and our farmer friend's hauls to create a special burger for daily service, this burger changes as we sell out of the items required to prepare it, sometimes a day, sometimes a week, check our Instagram account to find out. Family farms are an important part of Louisiana's heritage. At Grown and Grazed, we are committed to sourcing as much as we can from local farmers. Buying produce and meat from local farmers is good for our recipes, but it's also good for our local economy and good for our community. Our sweet potatoes for our breakfast hash and sweet potato fries come from Creekstone Produce in Mer Rouge, Louisiana. Beef for our burgers comes from Smith Family Farms in Doyline, Louisiana. We are buying lettuces, tomatoes, pickling cucumbers, and jalapenos from Estes Farms in Clay Louisiana. Family owned farm since 1979. We use Flowing Hills all natural grade A whole milk and buttermilk in our biscuits and milk gravies. 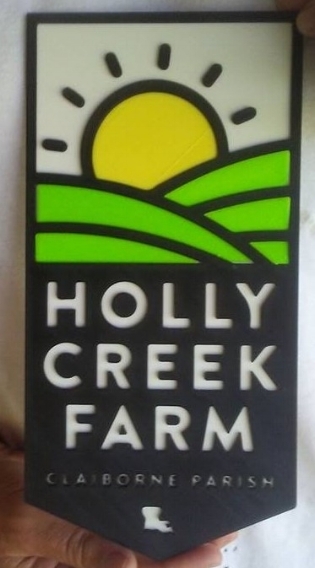 Holly Creek Farm supplies us with delicious cage free, free range eggs and occasionally pork sausages. Fresh Poultry coming soon. 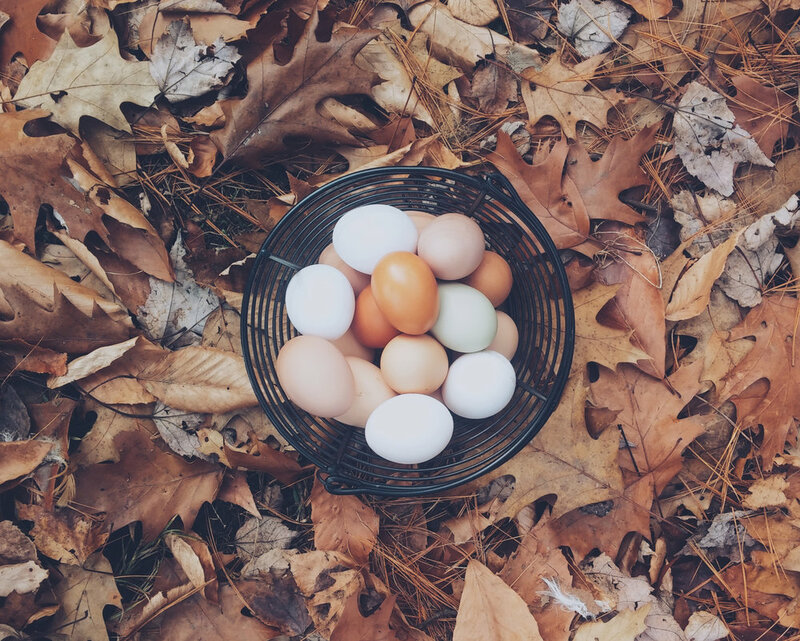 Current Farms supplies us with a variety of herbs, greens, roots, berries and a few duck eggs. Blueberries and figs coming soon..